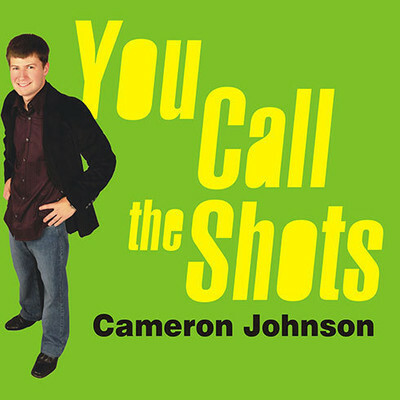 Cameron Johnson had started, run, and sold twelve successful companies by the time he was twenty-one. His business successes have been featured in Time, Newsweek, BusinessWeek, USA Today, and many more publications, as well as on the Today show and Good Morning America. When he was fifteen he became an advisory board member of a Tokyo-based company, and his autobiography, 15-Year-Old CEO, published in Japanese, became an instant bestseller. He has consulted to Fortune 500 companies and spoken before audiences worldwide. In 2008, he was a finalist on Oprah’s Big Give on ABC and most recently he hosted Beat the Boss, a kid’s business show which airs on the BBC UK. Cameron currently resides in Virginia.